Lieutenant Commander Jason Reynolds has had a string of bad luck lately — evident by the uncomfortable house arrest bracelet strapped to his right ankle. 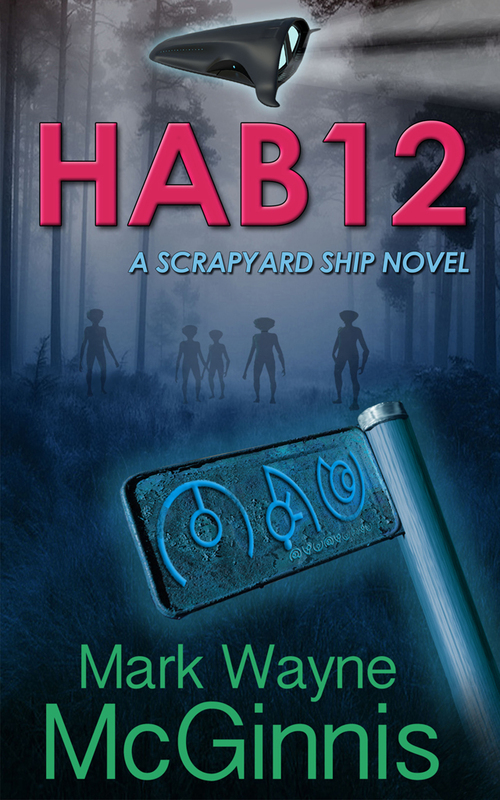 The Scrapyard Ship sci-fi adventures continue with HAB 12, the second book in the series: Captain Jason Reynolds faces new challenges, not only on Earth but from the far side of the universe as well. Captain Jason Reynolds is back! 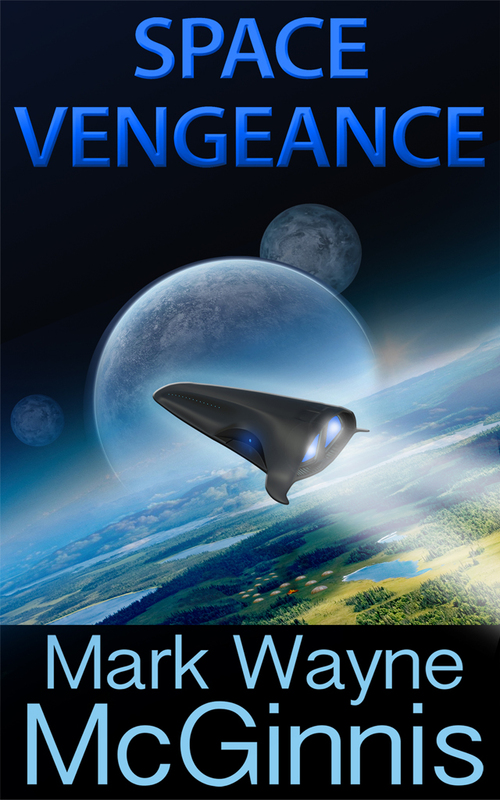 In the third installment of the Scrapyard Ship sci-fi adventure series, Space Vengeance, Jason, his family, and The Lilly’s crew face the impending destruction of their internal nano-devices. 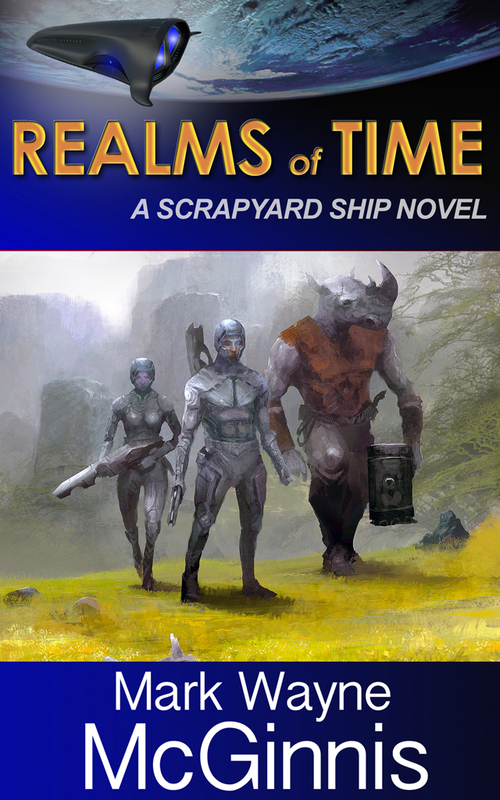 Welcome to the fourth installment of the Scrapyard Ship series, Realms of Time. Captain Jason Reynolds and his team are up against a new, and unexpected foe. 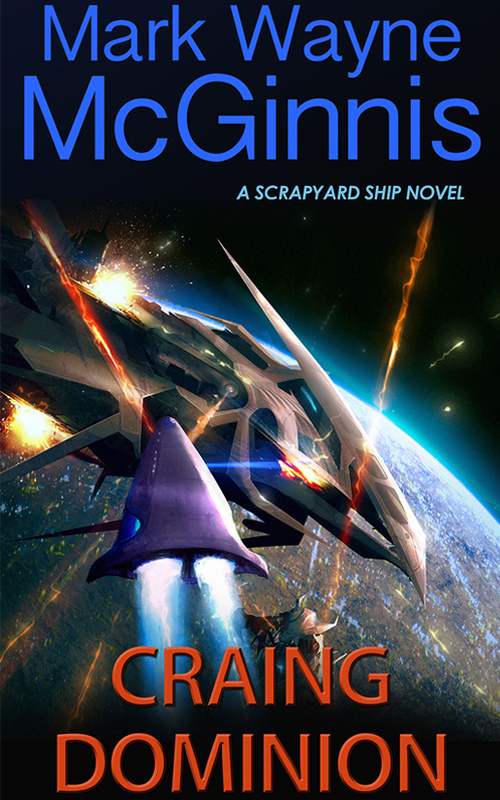 The Wild Wild Wild ride continues … Welcome to Craing Dominion, Book 5 of the best-selling Scrapyard Ship series. Rob Chandler, regaining consciousness, realizes he’s somehow been involved in a horrendous car accident. In pain and unable to move, he has no memory of his identity, or how the hell he’d gotten on that deserted desert road in the middle of nowhere. 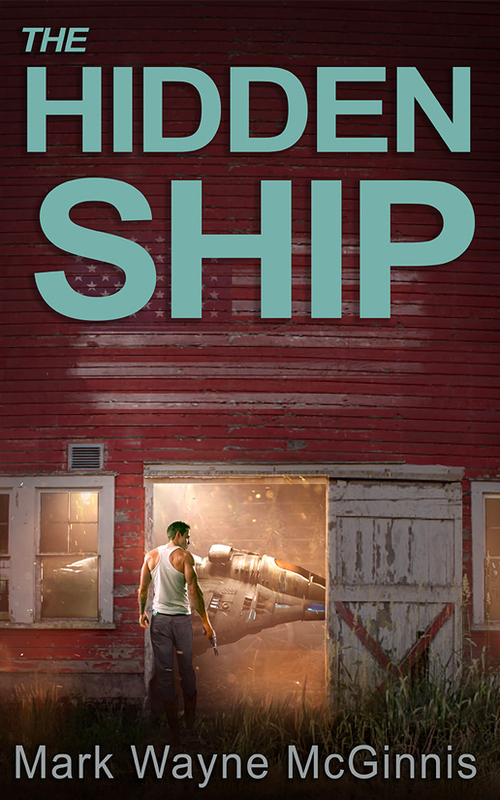 Captain Jason Reynolds and the crew aboard his Caldurian ship, The Lilly, are once again pulled into action to fend off what just might be their most ruthless and powerful adversary yet. 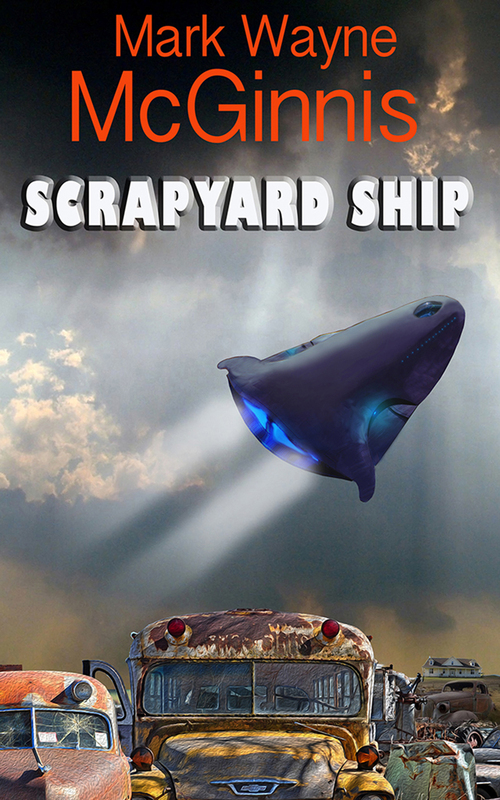 Welcome to the final, heart-pounding, episode of the Scrapyard Ship series books. It’s all about to end in one climatic crescendo. The story continues, with Captain Jason Reynolds, and his team: Billy, Rizzo, and the rhino-warrior, Traveler. 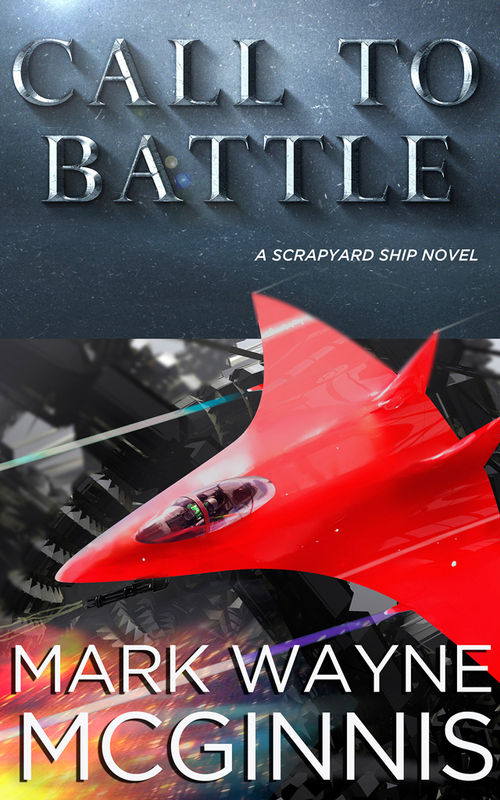 From author Mark Wayne McGinnis, who brought you the hit series, Scrapyard Ship and Tapped In, comes a new and exciting new science fiction saga and the rise of the most unlikely new hero. 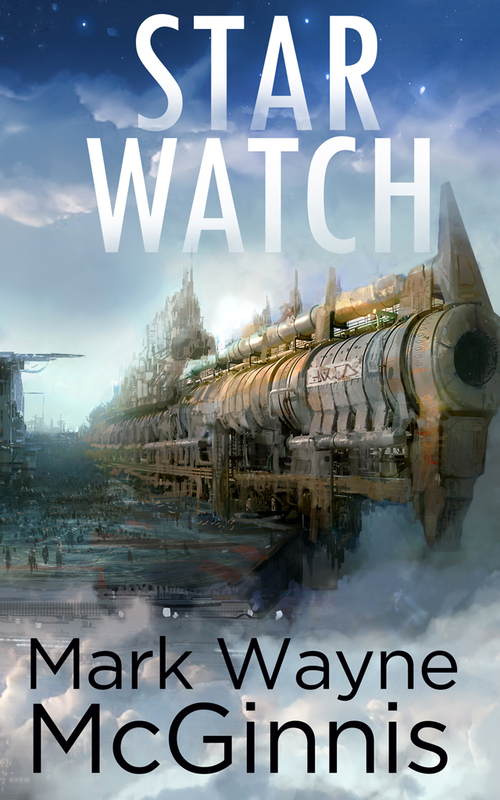 Join the Star Watch crew on their first mission to the planet of Trom, where hostile Pharlom invaders have appropriated high altitude cloud-ports as prisoner of war camps. 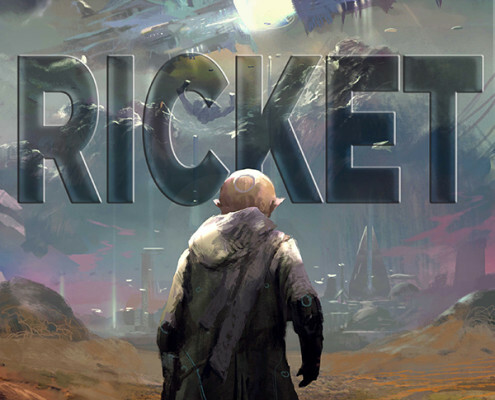 Here Ricket will have to use every bit of his technical cunning to survive, because what’s waiting for him will alter the course—for both Star Watch and Ricket forever. Rob Chandler can read minds. 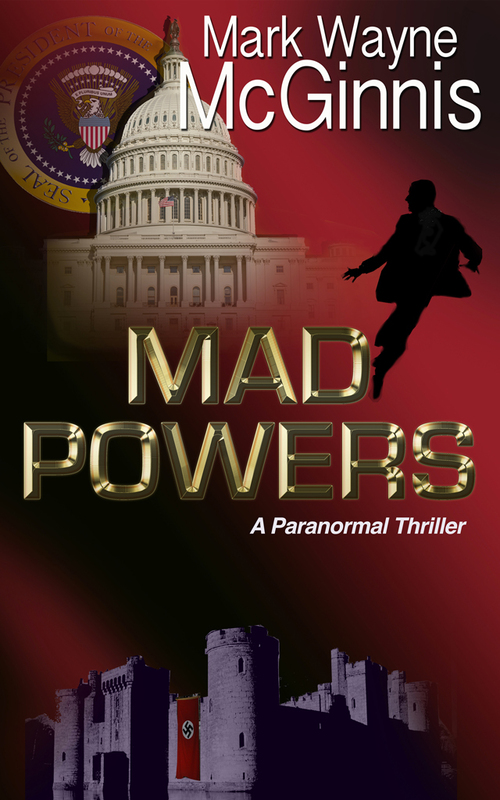 A car crash and a 30,000-volt shock gave him incredible abilities, and it put him on the path to working for the covert SIFTR Agency. 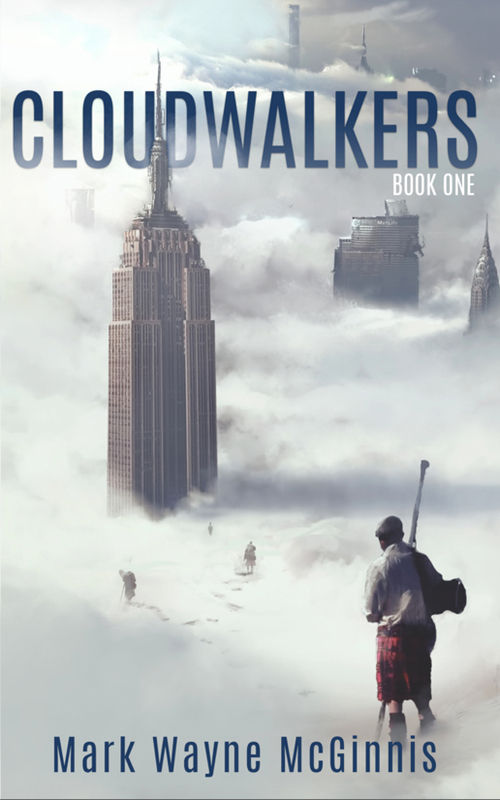 When Chandler’s fellow agent and girlfriend Pippa leaves him, the result of one too many peeks into her mind, she’s kidnapped by evil forces that want the telepath for themselves, or dead. 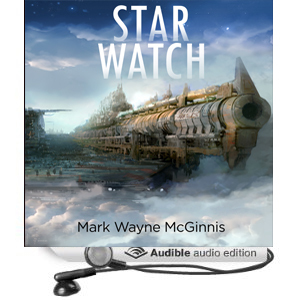 Five years have passed, and the story begins in a dark period within the Star Watch saga. Captain Jason Reynolds, Omni of the U.S. Space Fleet, along with his now sixteen-year-old daughter, Mollie, are en route to the Dacci System to attend the memorial service for none other than Boomer, his other daughter. 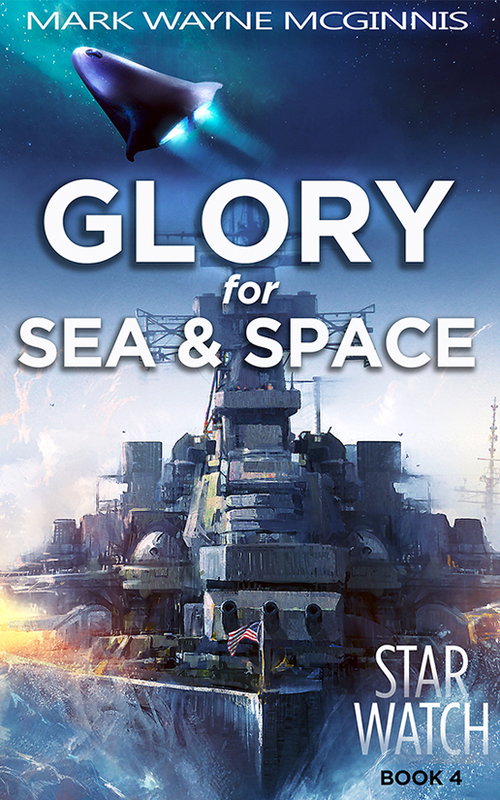 An advanced enemy fleet, comprised of thousands of Sahhrain Vastma-class warships, is headed toward the Sol System—a fleet that can in no way be matched by the U.S. fleet’s current assets. Omni Jason Reynolds, head of the entire Allied force defense, also learns his daughters, Boomer and Mollie, have ventured into the multiverse to deal with the murderous Rom Dasticon once and for all. At first, young Ryan Chase thought it was no big deal. A minor space collision with a creepy- looking, refurbished Paotow Tanker. Hey, these things happen … right? Sure, unless the one you’ve plowed into is a murderous psychopath, who’s been lying in wait for the young Consignment Freight delivery pilot. The relentless cat-and-mouse galactic chase is on, and Ryan must either match his pursuer’s cunning or die trying. Unbeknownst to simpleton Cuddy Perkins, his dependable, uneventful, life was about to be turned completely upside down. 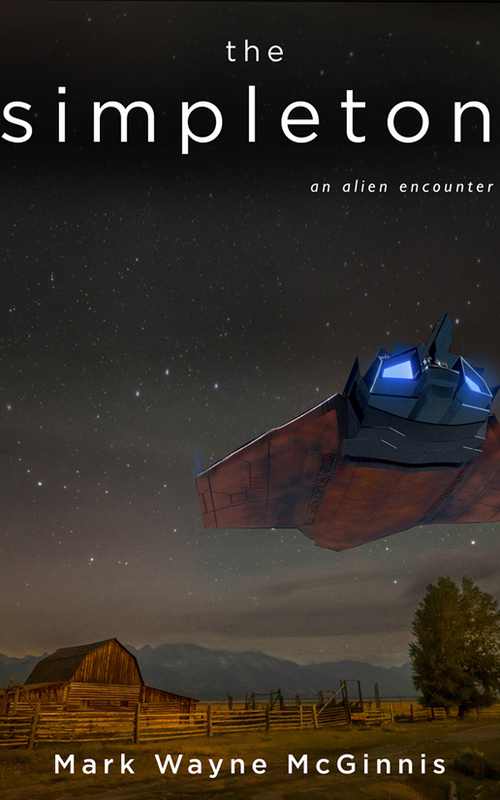 It’s a moonless summer night when a severely damaged intergalactic spacecraft enters Earth’s upper orbit. The alien pilot is desperate. Needs to hold up long enough to make repairs—before his relentless pursuers find him. 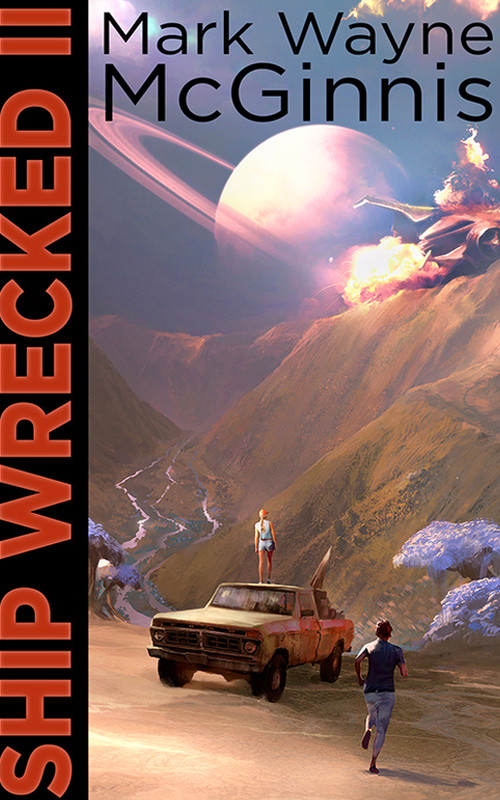 Better buckle up … the Scrapyard Ship gang is back for a new interstellar romp! 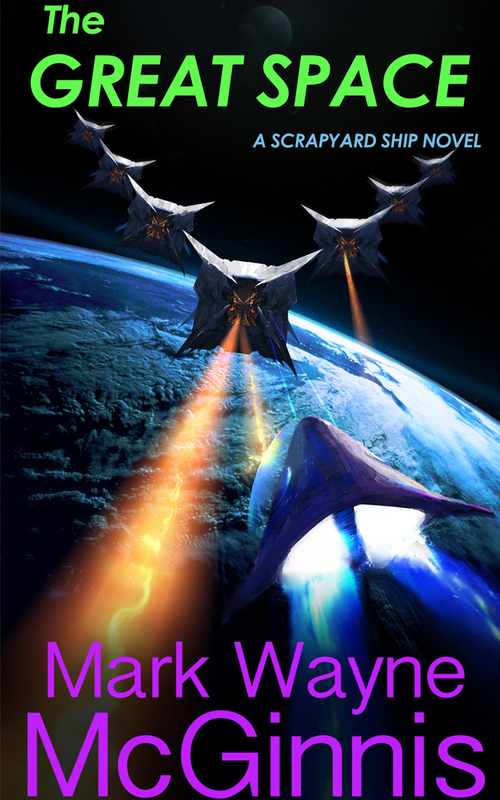 … Over the past year, things have been relatively peaceful within the Planetary Alliance. Captain Jason Reynolds is looking forward to a fishing trip in the deep wilderness on Alantia Dastile with Michael, his six-year-old son. 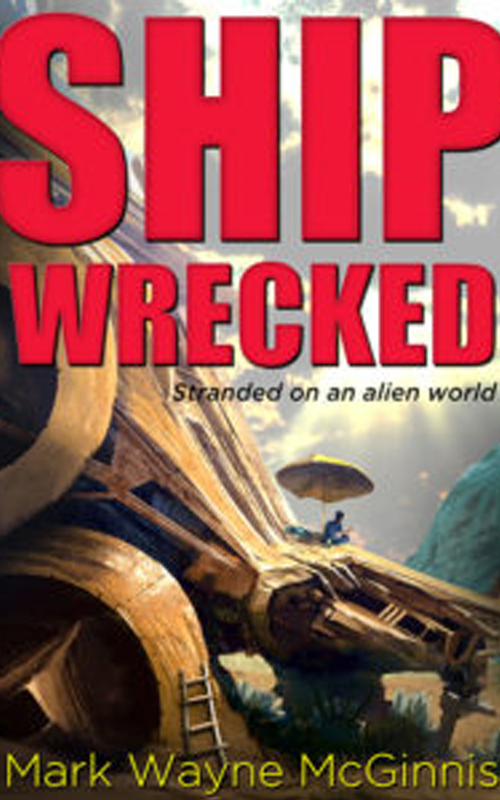 His wife, Dira, and his father, the Fleet Omni, are away on a diplomatic mission to the Sommis of Adriark. It’s the perfect time for an interstellar getaway. Or is it? 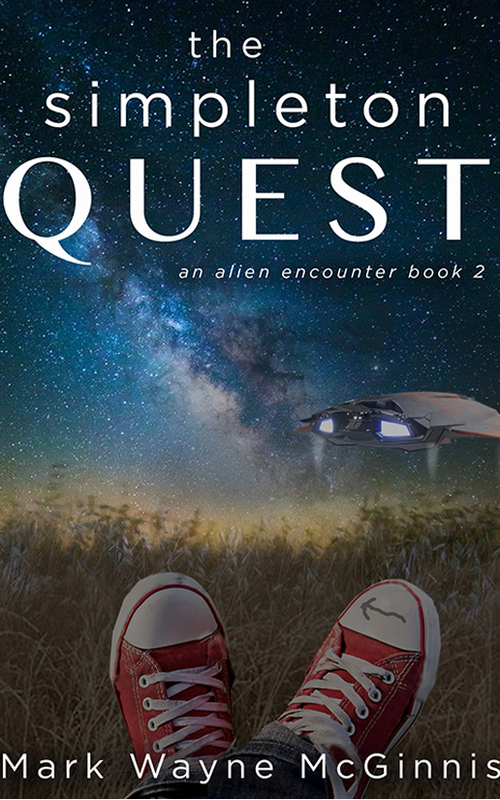 Book 2, Simpleton Quest—of the Simpleton trilogy. 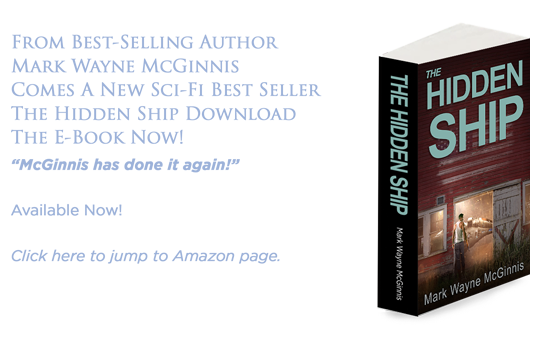 In book two, Cuddy has traded his simple, country town existence for a life spent amongst the stars, voyaging on the spacecraft Evermore. 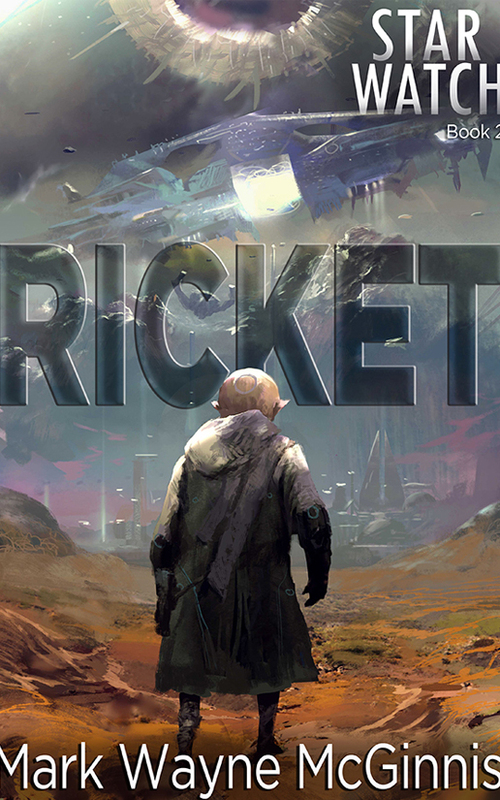 His life dedicated to helping Tow and his desperate kinfolk try to start a new life on the planet Primara. The year is 2117. 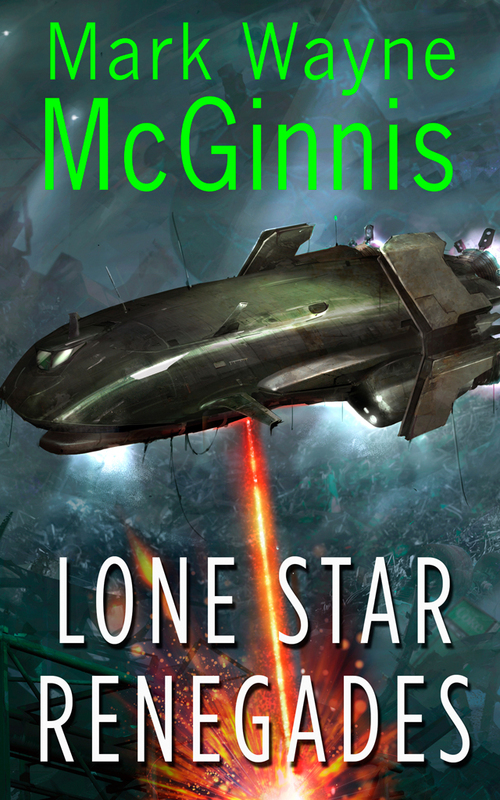 In the farthest reaches of Earth’s territorial space a spree of depraved murders have local cattle ranchers fearing for their families. A fear, they will soon discover, that is more than justified. A wicked snowstorm had blown in from the north and the roads were a mess. Recently split from his one-time girlfriend, there was now nothing holding Cameron Decker here in the little backwater mountain town of Larksburg Stand. Time to get back to college, back to Stanford. Seeing a guy knee-deep in slush at the side of the road, he pulled to the curb and waived him over. 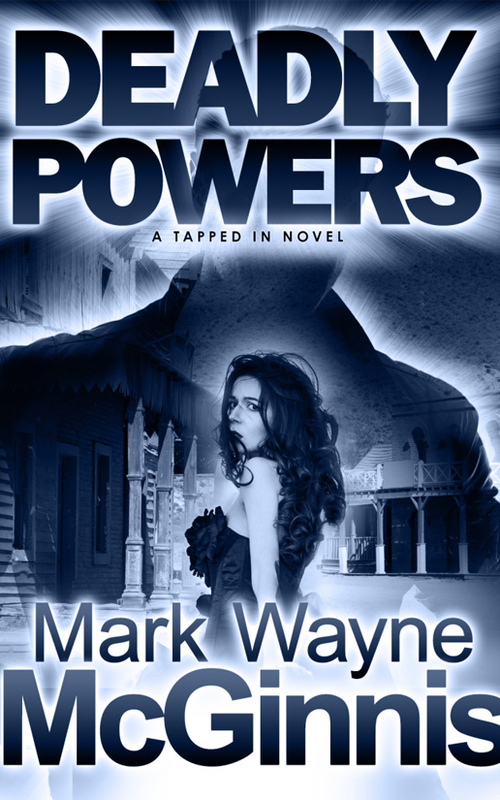 He smacked his head getting in—knocked his watch cap askew. Only then did Cameron notice—noticed that the stranger couldn’t possibly be human. It was a hard sell, but Cameron had convinced Heather to return to the exoplanet Sang-Morang—where he had hoped they could experience the wonder of this majestic corner of the universe, together. 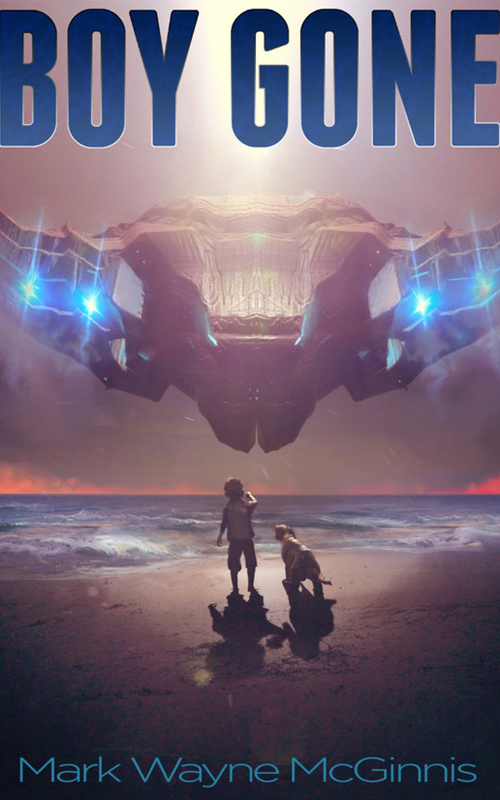 The spacecraft Primion was flight-ready and the immense creature—the Minal Loth—seemed content to follow him wherever he went. When a cluster of blazingly fast meteorites strikes Earth’s upper stratosphere in the year 2129, they release three destabilizing elements into the atmosphere—Strongzine, Stradamine, and Starlox—which encircle the Earth’s surface in a thick, partially solidified layer of cloud and begin to spew a constant stream of acid rain onto the surface below. 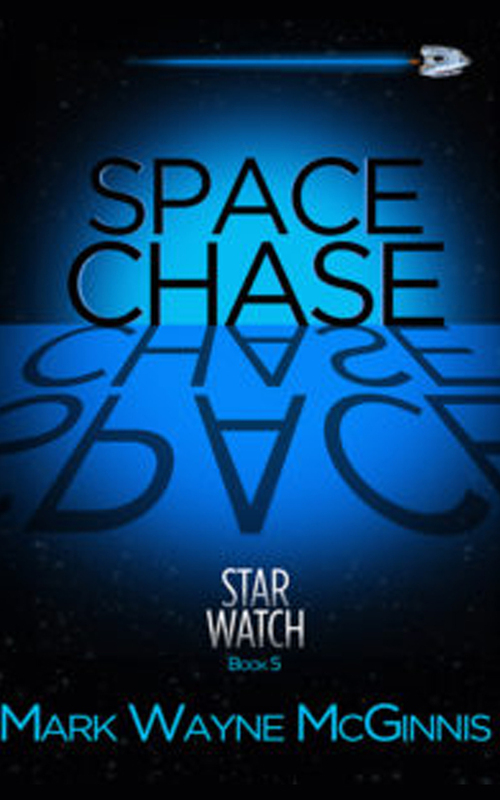 Is Star Watch a Series? 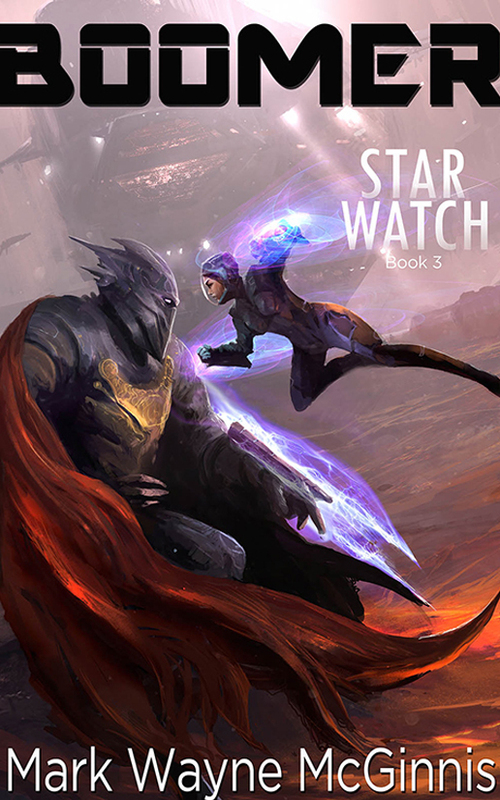 I've had several inquiries recently with readers wanting to know if Star Watch will be a continuing series or if it was just a one-off stand-alone book. 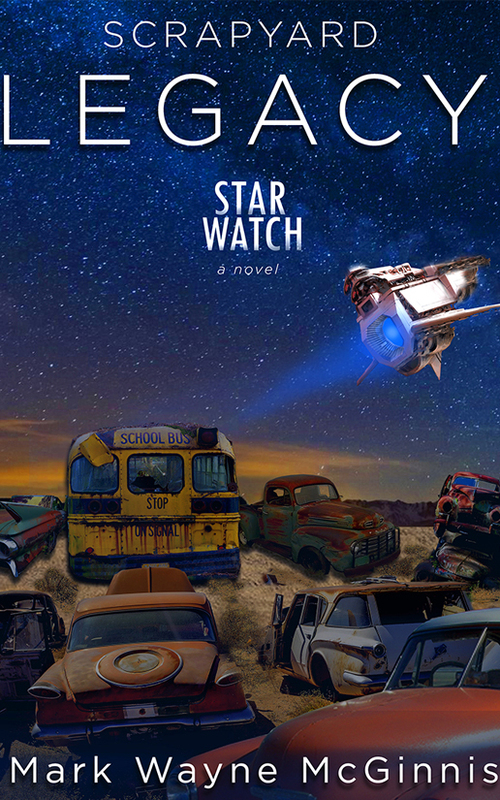 It's a series ... working on the the second Star Watch book (early title is Find Ricket), now. 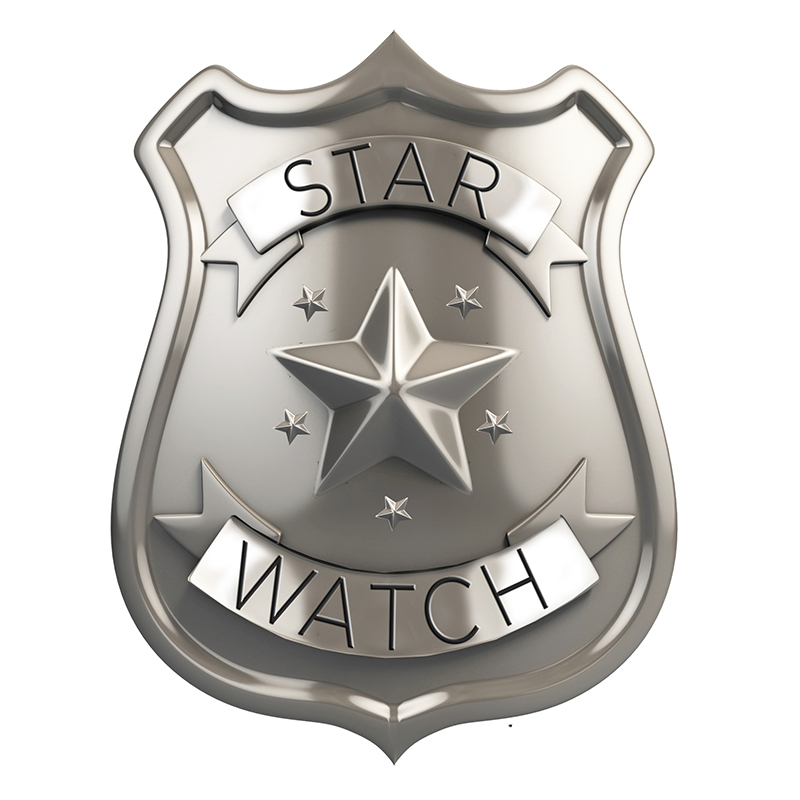 http://www.markwaynemcginnis.com/wp-content/uploads/2015/08/STAR-WATCH-BADGE.jpg 800 800 Mark Wayne McGinnis http://www.markwaynemcginnis.com/wp-content/uploads/mwm-text-logo.png Mark Wayne McGinnis2015-08-12 13:34:432015-08-26 14:56:31Is Star Watch a Series? 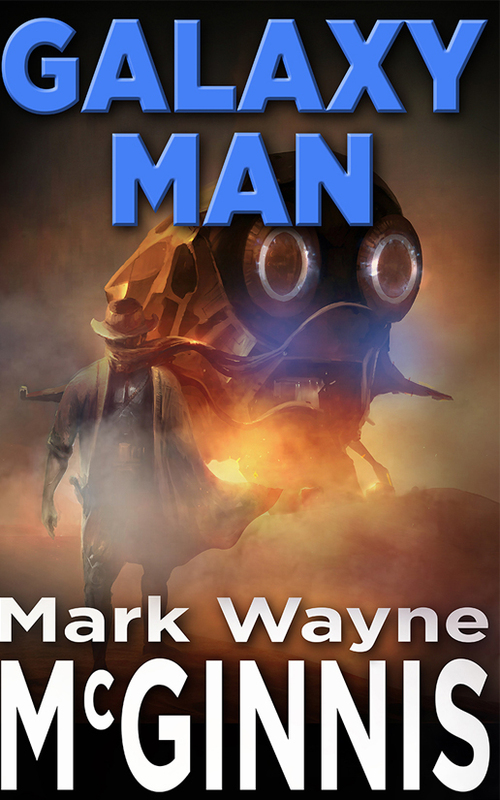 http://www.markwaynemcginnis.com/wp-content/uploads/2015/08/audiobookStar_Watch_thumb_audio_thumb.jpg 300 300 Mark Wayne McGinnis http://www.markwaynemcginnis.com/wp-content/uploads/mwm-text-logo.png Mark Wayne McGinnis2015-08-07 14:37:152015-08-07 14:40:36Star Watch Audiobook Live!